Kellogg College Hub is nearing completion. 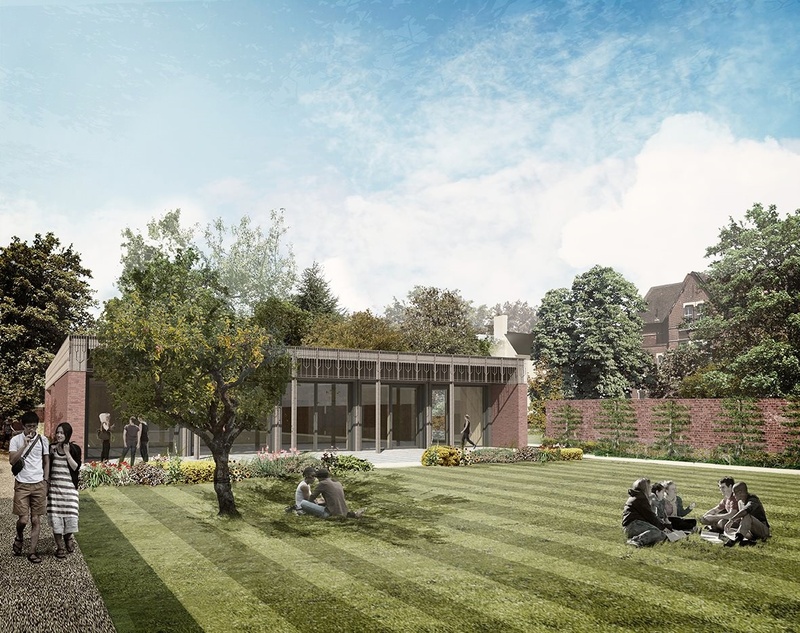 The 334m2 scheme, located within the North Oxford Victorian Suburb Conservation Area, is designed by Feilden Clegg Bradley Studio and provides a new café and common room that will act as a centralised hub for staff, students and visitors. Don't miss the opportunity to visit this non-domestic scheme, aiming for the Passivhaus standard! PHT members CBG will conduct the tour. They are acting as Passivhaus and M&E consultant on the small commercial Passivhaus scheme. Tours are limited to 12 people, and offered on a first come first served basis. To register your interest, please email cms@cbgc.com with the subject heading Kellogg College Hub Site Visit. Details on travel, parking, health & safety etc will be sent nearer the time.